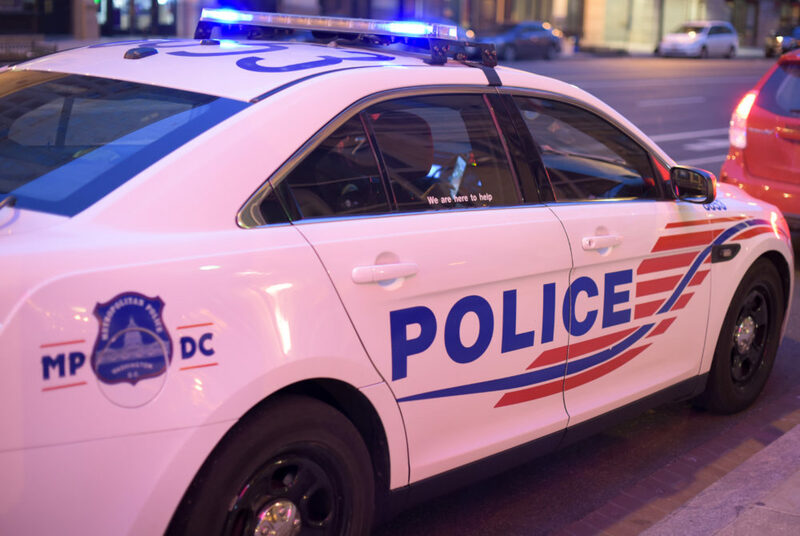 In 2019, more than 1,000 property crimes have occurred in Ward 2, up more than 25 percent compared to the same time period last year. 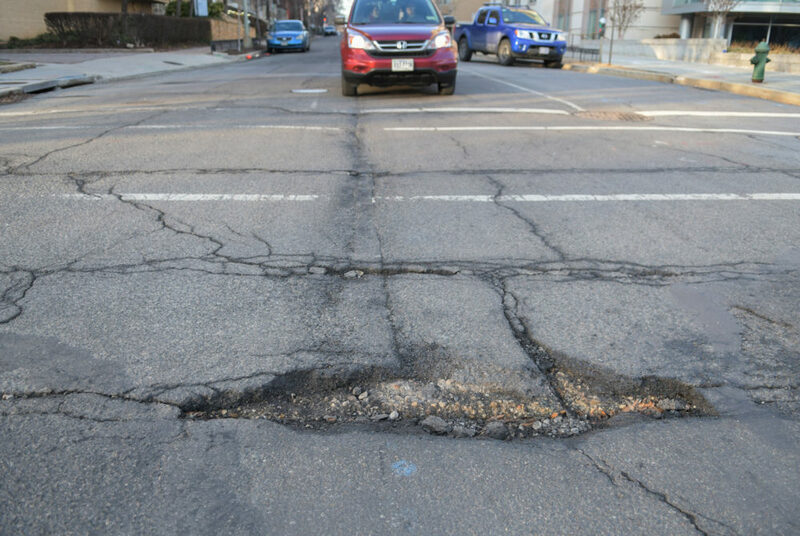 The District Department of Transportation is fixing three times the number of potholes in Ward 2 this year than it was a year ago, city officials said. 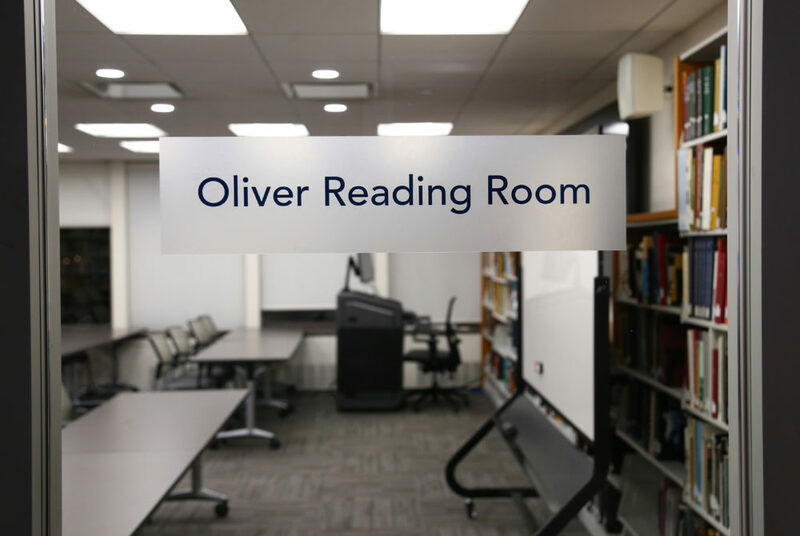 Students are asking the University to apologize after GWPD officers allegedly escorted their professor out of class after a scheduling conflict last week. 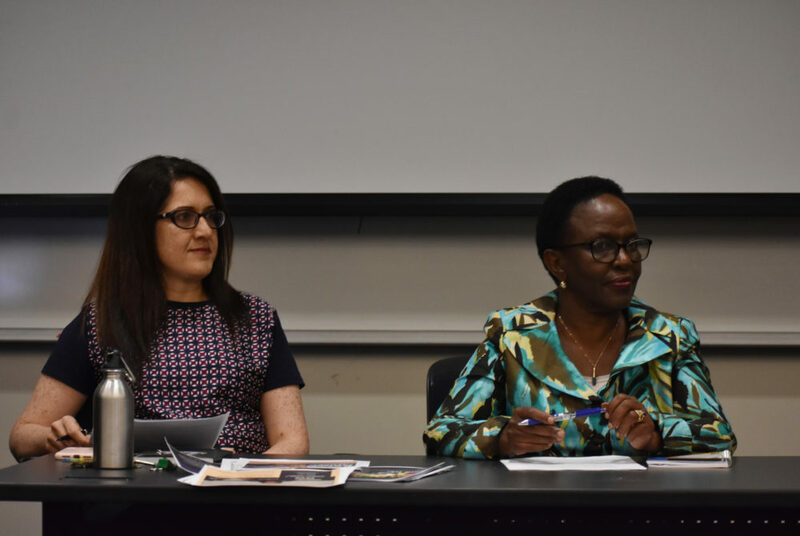 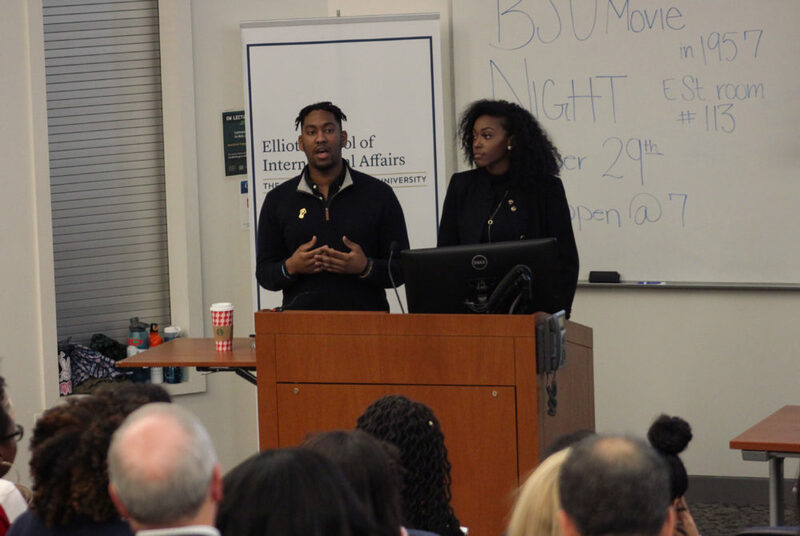 The Black Student Union hosted a town hall at the Elliott School of International Affairs Thursday about changing the University’s culture. 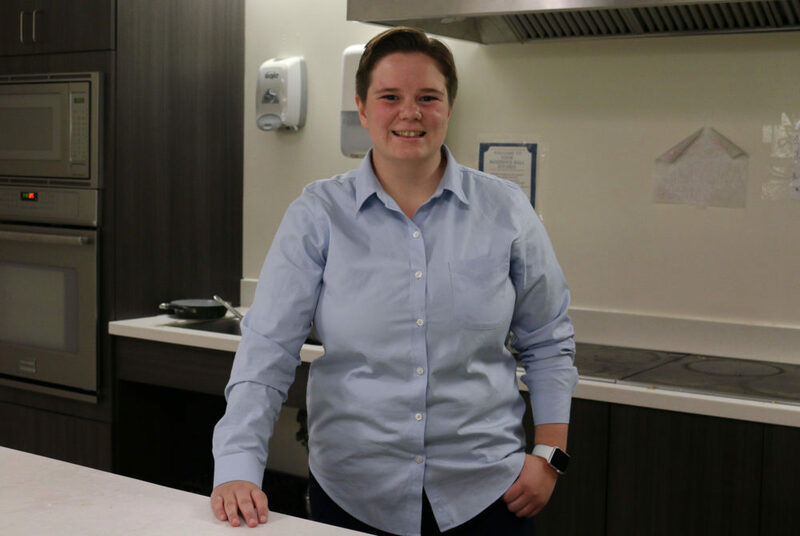 Twelve students attended the Residence Hall Association’s first cooking class in Thurston Hall’s common kitchen Thursday.